STARBALM Instant Cold Packs 2 pieces order online. 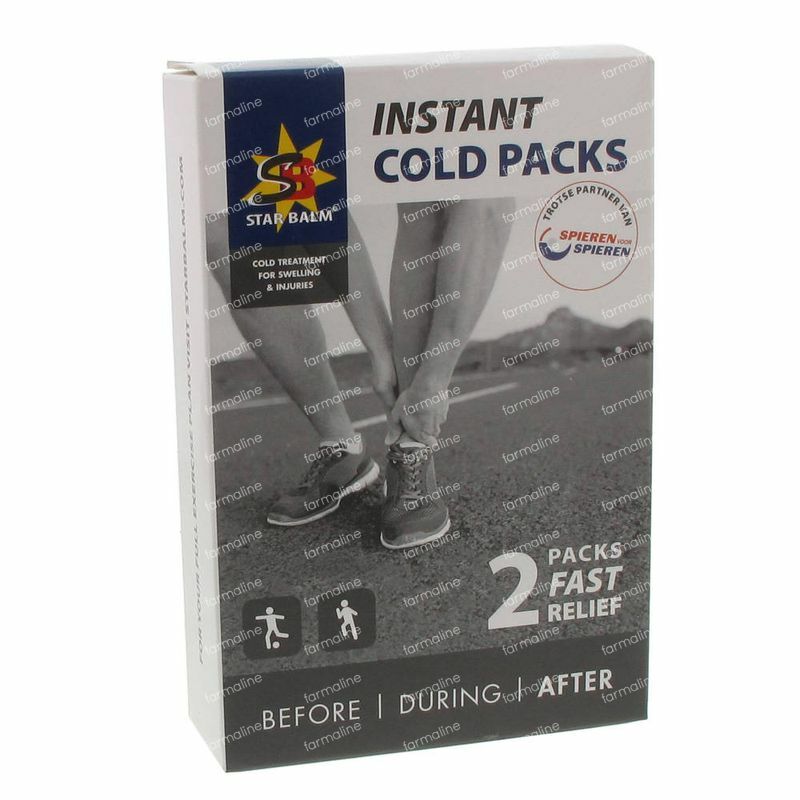 Cold packs are used after suffering a muscle injury. With one firm squeeze the unique formula will be activated which turns the pack ice cold. The package design allows you to put the ice pack directly on the skin.